We are delighted to introduce our latest Analyst Emerging Investigator, Ashley Ross! 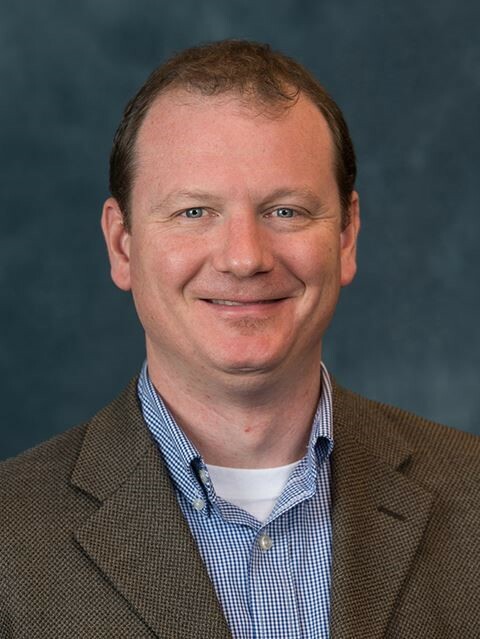 Ashley Ross is an Assistant Professor of Chemistry at the University of Cincinnati (UC) and a member of the Neuroscience Department and Center for Pediatric Neuroscience. 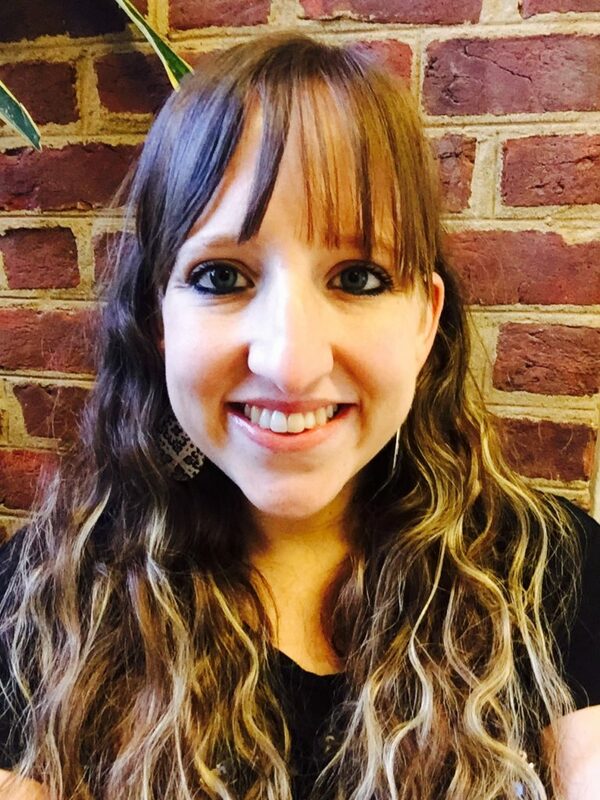 She received her BS in Chemistry in 2009 at Christopher Newport University and was an undergraduate intern at NASA Langley Research Center for 3 years working with Drs. Margaret Pippin and Gao Chen. She received a PhD in Chemistry in Dr. Jill Venton’s lab at the University of Virginia in 2014. In 2014, she became a post-doc in Dr. Rebecca Pompano’s lab at the University of Virginia and was an American Association of Immunologists (AAI) Careers in Immunology Fellow. Since 2017, she has been at UC working on developing electrochemical and microfluidic tools to investigate neurochemical regulated immunity. Your recent Emerging Investigator Series paper focuses on subsecond detection of guanosine using fast-scan cyclic voltammetry. How has your research evolved from your first article to this most recent article? Over the last 10 years, I have focused on developing bioanalytical tools to study complex chemical signaling. My early work in graduate school focused on developing electrochemical tools to study the other important purine, adenosine. Specifically, I developed a new electrode modification procedure which combined carbon nanotubes and Nafion to enhance adenosine detection and I developed a new waveform for fast-scan cyclic voltammetry. My research soon evolved from developing novel tools to studying the release and function of rapid adenosine signaling in the brain. I switched gears quite a bit during my post-doc, where I focused on developing microfluidic tools to locally stimulate live lymph node slices to study the importance of the spatial complexity of the immune system and to quantitate cytokine diffusion within live tissue. My current research interests are focused on developing tools to study communication between the brain and the immune system. This particular paper went back to my roots a bit. We are really interested in guanosine signaling because of its rich involvement in neuroinflammatory processes; however, detecting millisecond changes in guanosine signaling in real-time is not possible with current technology. With FSCV, we are able to explore that rapid mode of signaling. I am very excited about the possibility of using FSCV to study brain-immune communication. How the brain and not only its immune system but the peripheral immune system communicates is not well understood, in part due to current technology. We are excited about all the new tools we are developing in the lab to help solve this technological barrier. In your opinion, what is the biggest advantage of the fast-scan cyclic voltammetry method for guanosine detection? Fast-scan cyclic voltammetry has excellent temporal and spatial resolution. With this technique, we can make measurements every 100 ms within discrete regions of the brain! Because we get a cyclic voltammogram, we are able to help distinguish what we are measuring. In the case of guanosine, a rapid extracellular signaling profile exists but the current techniques in the field to study guanosine signaling do not have the temporal resolution to capture it. With FSCV, we are hoping we can learn some interesting things about guanosine signaling in the brain! The biology! The brain and immune system are so complex! You can develop a technique on the bench but it can fail as soon as it is put into a complex matrix like tissue. Also, it is really difficult to predict what to expect when studying complex biological systems. We make hypotheses but I tell my students to not fall in love with those ideas! Everything can change when you start making actual measurements! I am a mother of two beautiful children, 6 year old Haylee and 3 year old Elijah. My husband Ronnie and I definitely spend most of our spare time with them. My daughter is in ballet, so chauffeuring her around to ballet practice and rehearsals is fun! I also enjoy singing in my spare time. I have been singing and performing since high school so it is definitely a nice “outlet” from work! I have always loved to perform whether it be in singing groups or in musicals, so probably a performer! But more realistically, maybe a paediatrician! I was given this advice and I think it is so valuable: In the early years, be in the lab with your students! When you are starting out, you are the expert and can help not only set the example in the lab but it helps foster a productive environment early on. We are delighted to introduce our latest Analyst Emerging Investigator, Peng Miao! Your recent Emerging Investigator Series paper focuses on an ultrasensitive electrochemical biosensor for miRNA evaluation. How has your research evolved from your first article to this most recent article? My first article is about the fabrication of an electrochemical biosensor for the detection of glutathione, which is amplified by DNA modified gold nanoparticles (Biosensors and Bioelectronics, 2009, 3347). Later, I was encouraged to develop more efficient signal amplification strategies aided by bottom-up or top-down DNA assembly. After nearly ten years’ efforts, I have developed a series of ultrasensitive biosensors for the detection of different biomolecules including the most recent article, in which strand displacement polymerization and DNAzyme cleavage cycles are involved for dual amplified detection of miRNA. DNA is nature’s choice for storing and transmitting genetic information, which is also an excellent nanoscale material to construct bio-architectures for analytical purposes. Taking advantages of the properties like predictable Watson-Crick base pairing and addressability, bottom-up and top-down design principles can be achieved to sensitively identify targets or study molecular interactions, which are really exciting. In your opinion, what are the most promising applications of this miRNA detection method? This paper reported an ultrasensitive electrochemical miRNA sensing method with cascade signal amplification. It is capable of monitoring miRNA levels in cells without sample enrichment in a highly selective manner. Therefore, this method could find potential practical applications in miRNA related biological researches. It could also be used as a candidate to replace qRT-PCR for clinical diagnosis. The most challenge is to accurately control multiple DNA assembly events at the nano-bio interface. Playing badminton and electronic sports. In the early career, scientists should scrupulously choose their research areas and their research work should not be decentralized. 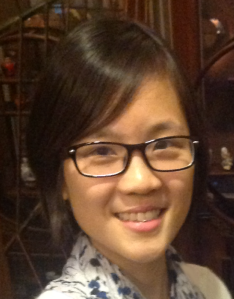 We are delighted to introduce our first Analyst Emerging Investigator, Yi-Lun Ying! 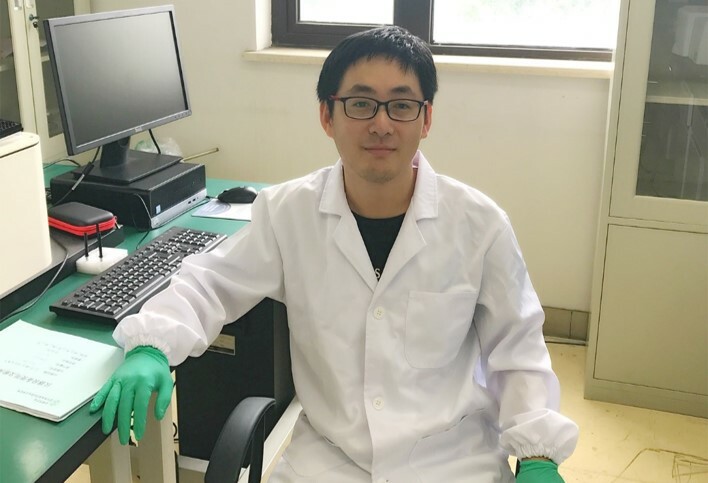 Dr Yi-Lun Ying is the Associate Professor of Analytical Chemistry in the School of Chemistry and Molecular Engineering at East China University of Science and Technology (ECUST). Her B. Sc in Fine Chemistry and Ph. D in Analytical Chemistry are all from the ECUST. After a doctoral exchange studying in the University of Birmingham, Dr Ying carried out her postdoctoral research on nanopores and nanoelectrodes at ECUST. 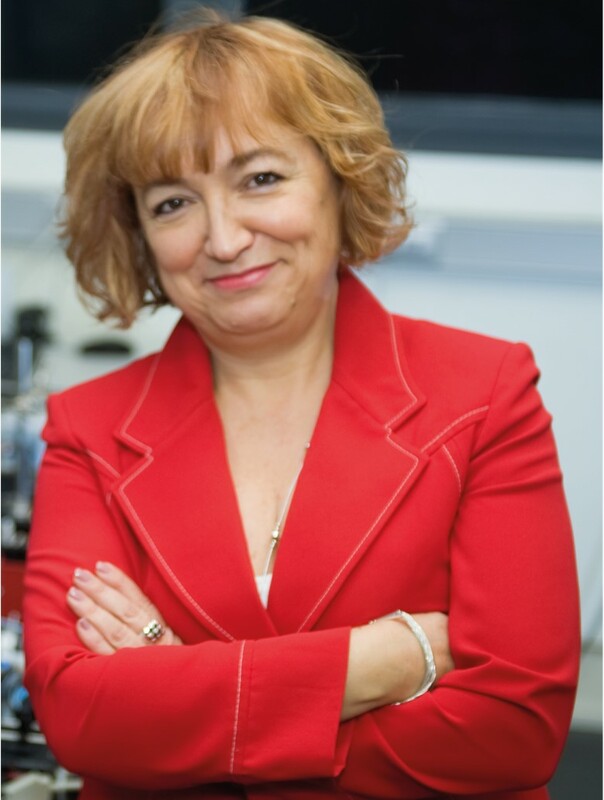 Since 2016, she started her independent work as an associate professor to focus on the nanospectroelectrochemistry for revealing the heterogeneous structure-activity relationship of the single molecules at ECUST. She has co-authored over 50 peer-reviewed publications, including Nature Nanotechnology (1), Journal of American Chemistry Society (1), Angewandte Chemie International Edition (2), CHEM (1), Chemical Science (3), Chemical Communications (11), Analytical Chemistry (8), Analyst (2) and 6 patents. The total citations of her publications exceed 860 with an H index of 16 (SCI Web of Science). She has given more than 15 oral presentations, including six invited lectures, and has served as Editor Board Member for Scientific Reports. 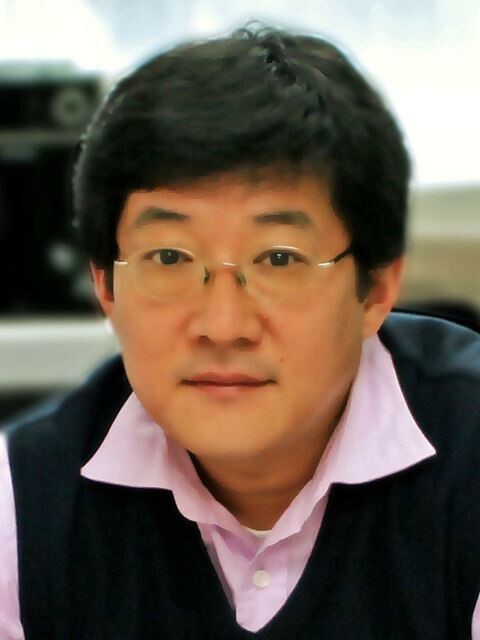 As an active and emerging investigator in analytical chemistry, Dr Ying has received six awards and honours, including the L’Oreal-UNESCO International Rising Talents (2016) and Shanghai “Chen Guang” project (2018). Your recent Emerging Investigator Series paper focuses on a miniaturised, low-cost electrochemistry instrument sensor. How has your research evolved from your first article to this most recent article? My first scientific publication is about the α-hemolysin nanopore analysis of single oligonucleotide in 2010. In the nanopore measurements, the ionic current directly converts the single molecule behaviours into the electric signals, which mainly requires the high performance electrochemical instrument and software for big data recording and analysis of the ionic current. Therefore, I was encouraged to develop our own amplifier, A/D convertor and software for the high resolution electrochemical measurements. After nearly ten years efforts, our group has designed not only high temporal-spatial resolution instrumentations for nanopore analysis, but also further applied the low-noise amplifier in achieving the thumb-size electrochemical system for portable sensors as presented in this most recent article. The performance of an electrochemical sensor is mainly determined by its interface, the instrumentation and analysis algorithm. To address the goal towards sensitivity, specificity, and rapidness of sensing, our group miniaturizes the sensing interface at nanoscale together with developing high-performance sensing instrumentation. These improvements exhibit strong ability for revealing the hidden heterogenous properties of the single analyte at a high throughput. This is really exciting me that strong analytical tools make you deeply understand and “see” the beauty of molecular world. At this moment, we are using our developed electrochemical sensing system to study the function-structure relationship of a redox enzyme. In your opinion, what is the biggest advantage of this technology and how will it impact environmental monitoring? Our paper presented a thumb-size, low cost and versatile instrument system with high accuracy and time resolution for portable electrochemical use. Based on sensors of screen printed electrode, the instrument system could be used in electro-chemical applications such as analysis of chemicals and quantitative determination of heavy metals in water. Due to the ultra-small size and low cost (< $15), this instrument system is probably the smallest and cheapest electrochemical instrument system as far as we know. It could be further used in wearable sensors for body fluid analysis, point-of-care diagnostics in local clinic, on-site environment monitoring and tools for experimental education. The most challenge is to bring the knowledge of chemistry, electronics, physics, big data analysis together for the comprehensive study in electrochemical analysis. You are currently browsing the archives for the Emerging Investigator category.